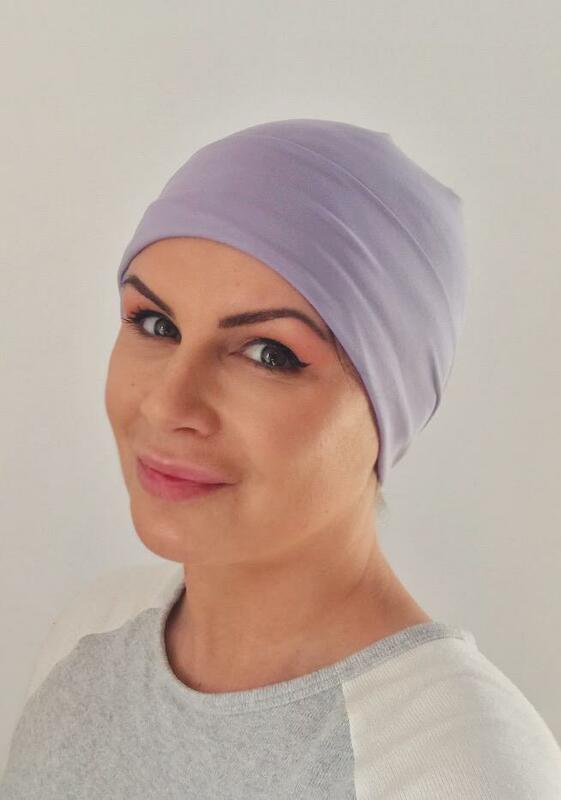 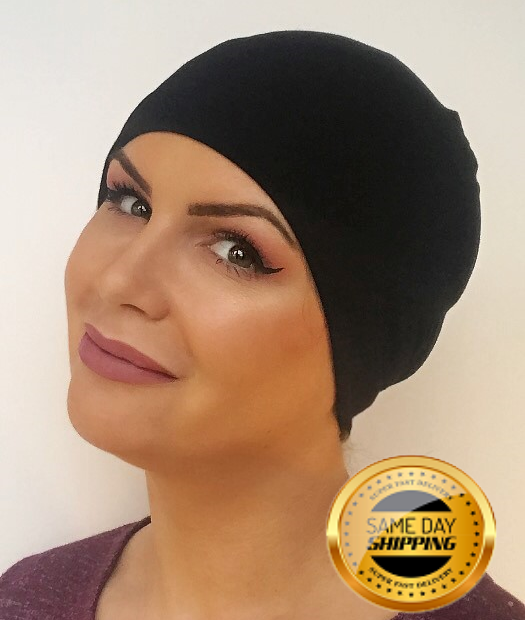 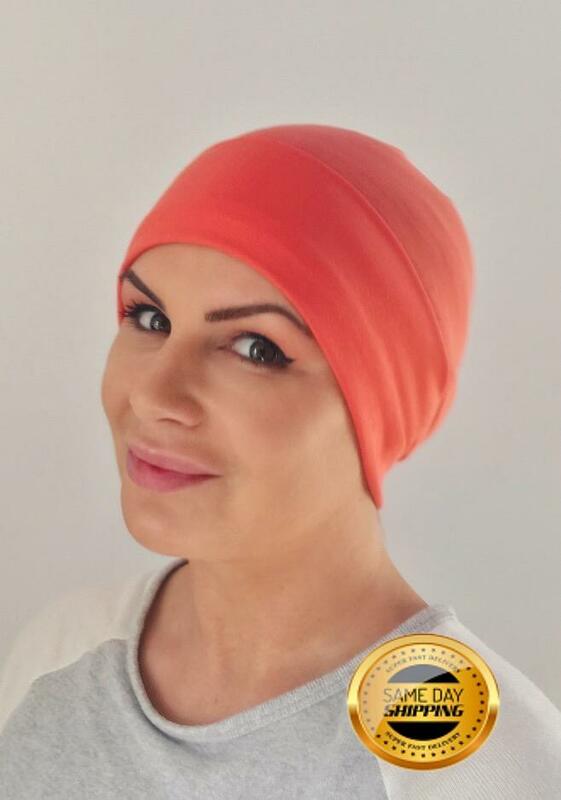 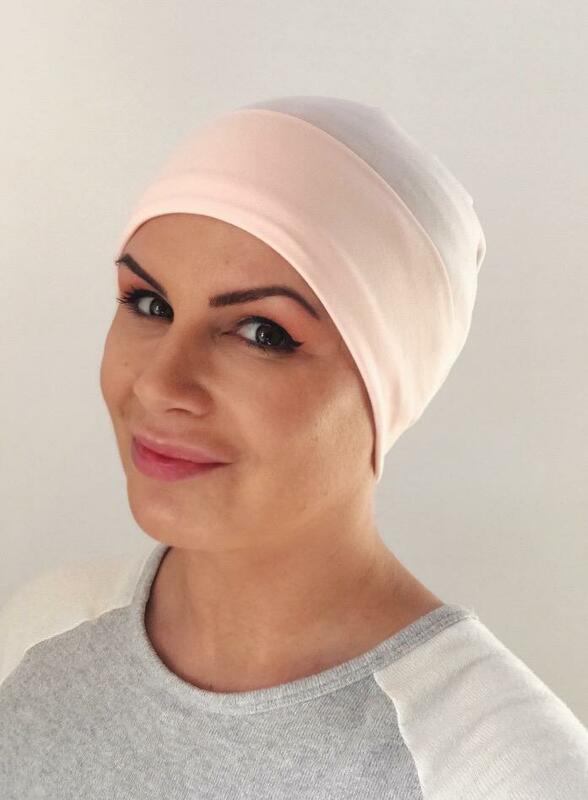 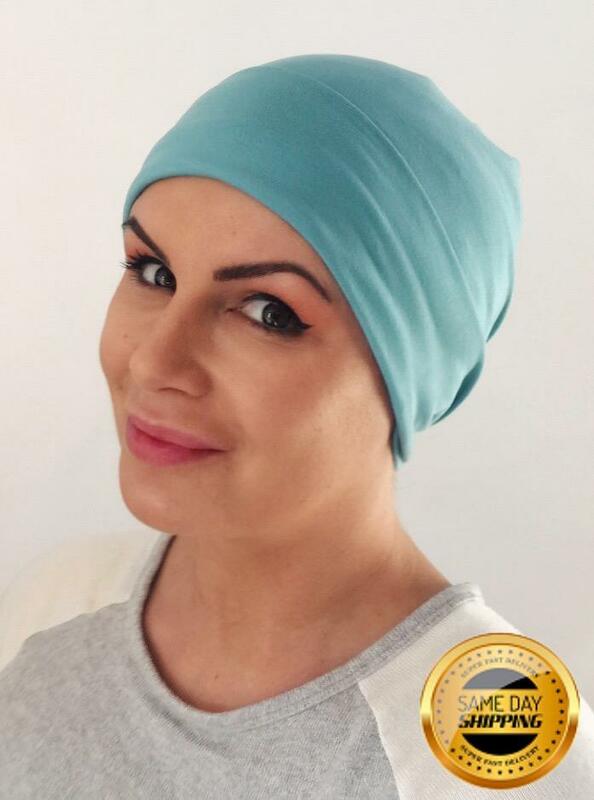 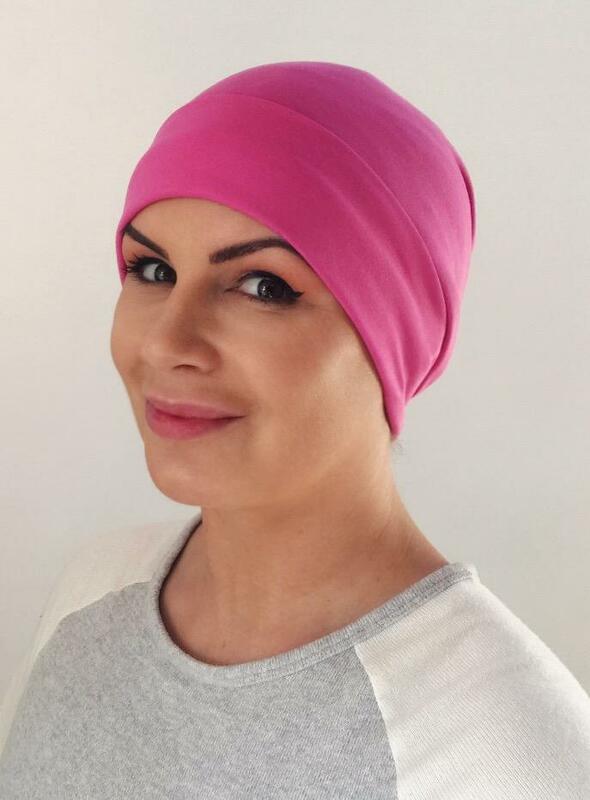 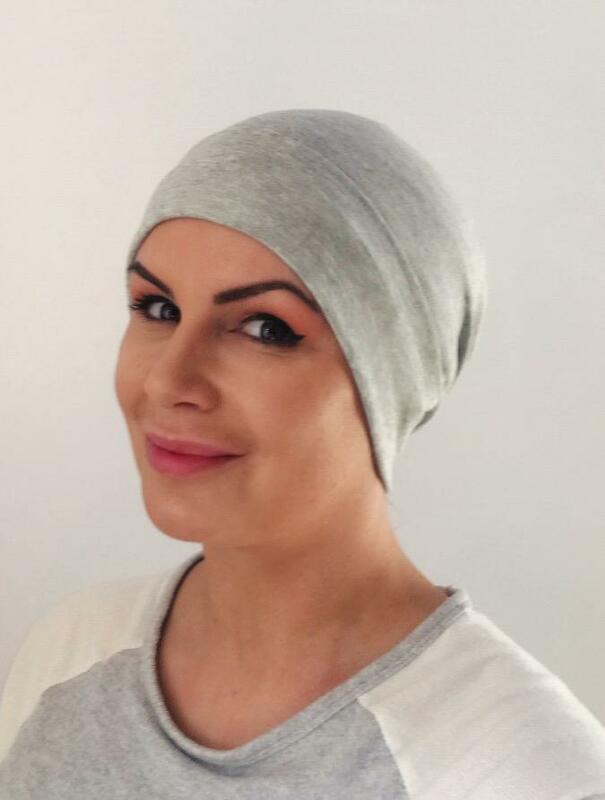 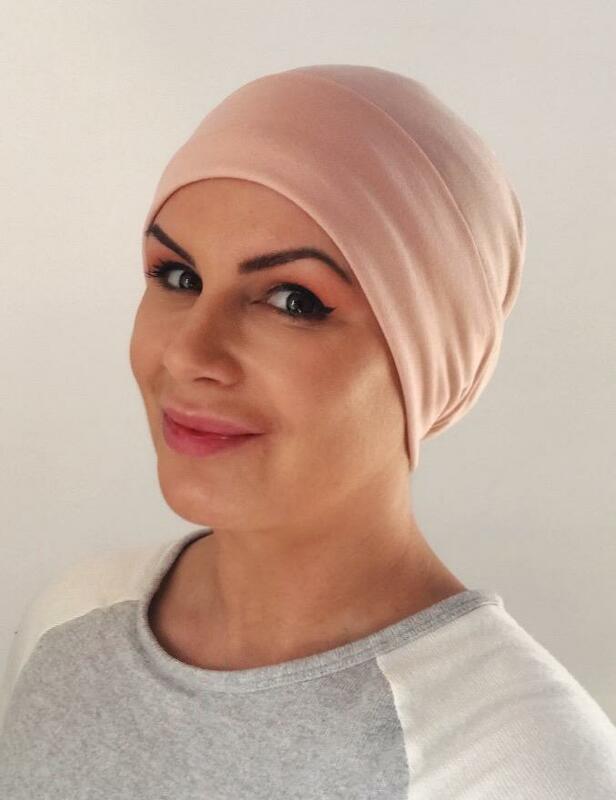 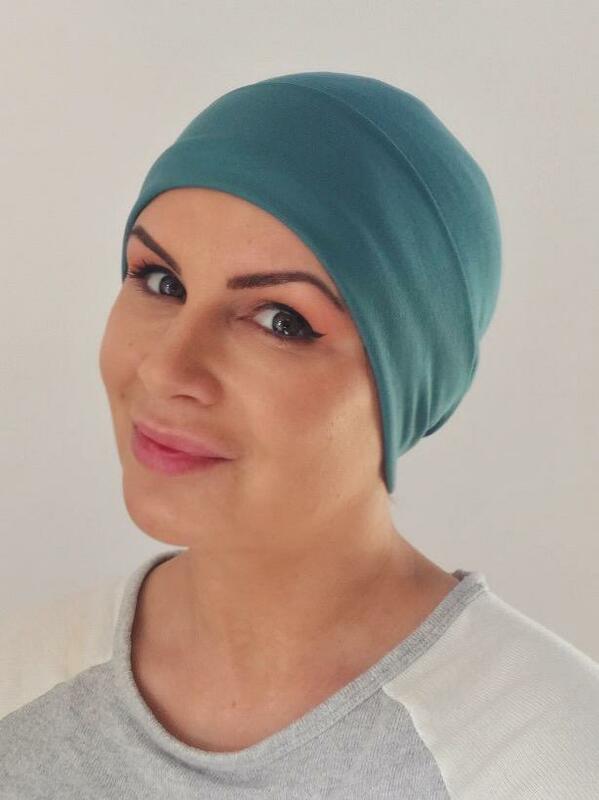 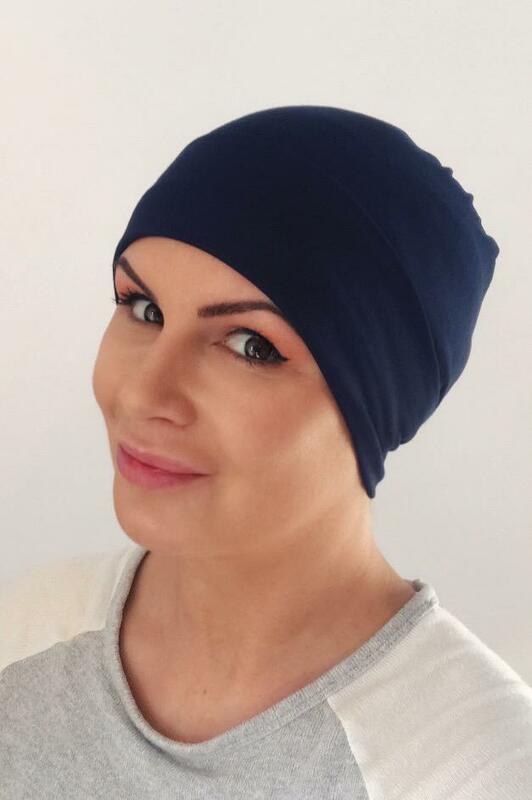 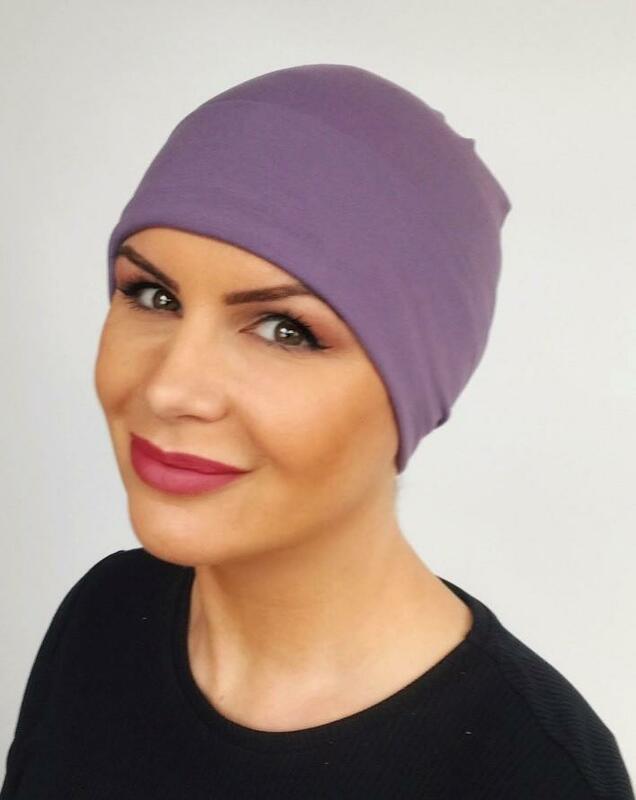 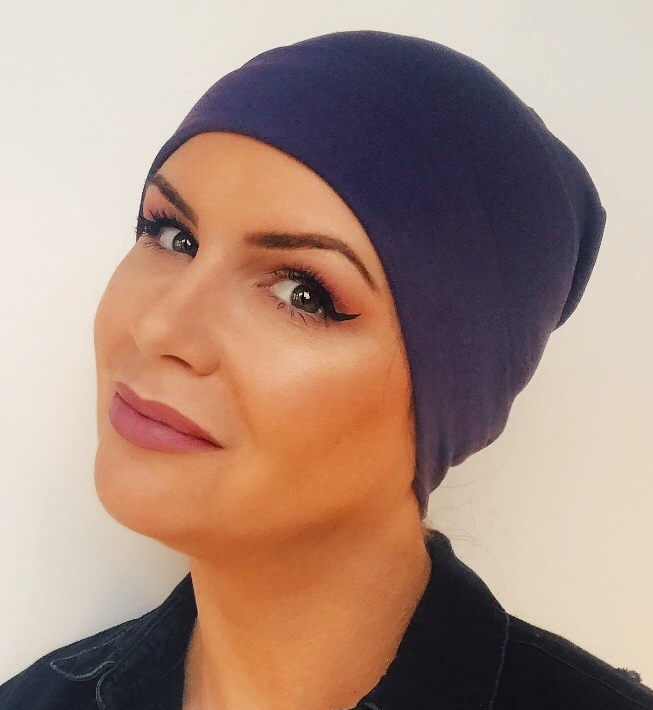 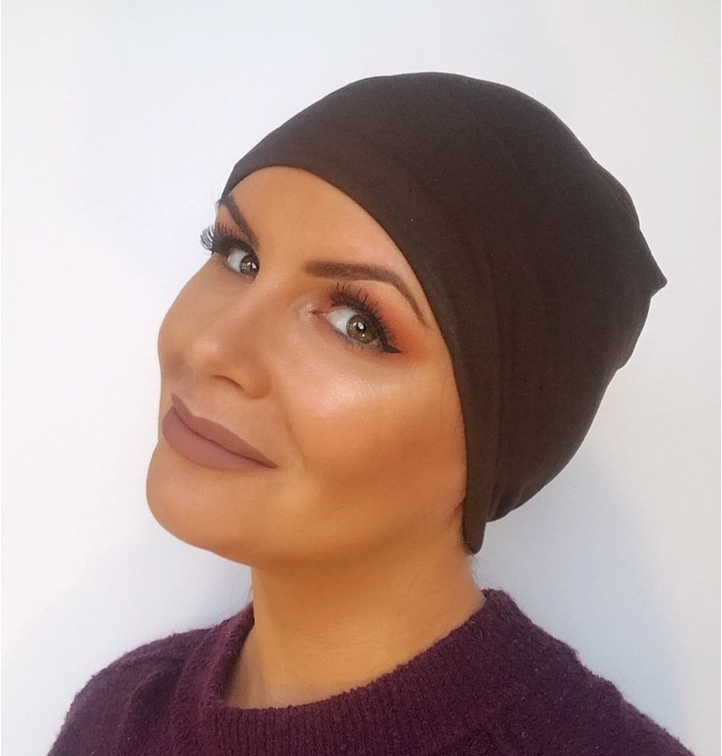 Ultra soft and light sleep/ hair loss hats. 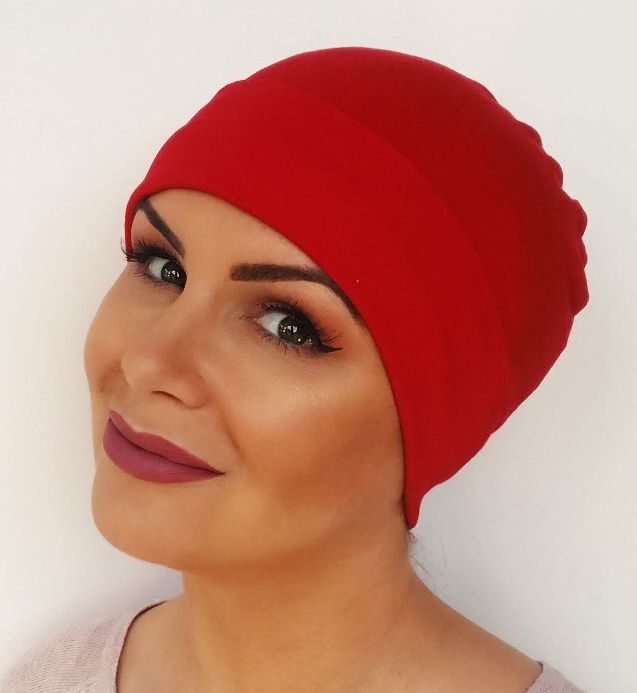 Keep your head warm and cosy in the colder nights with these simple hats. 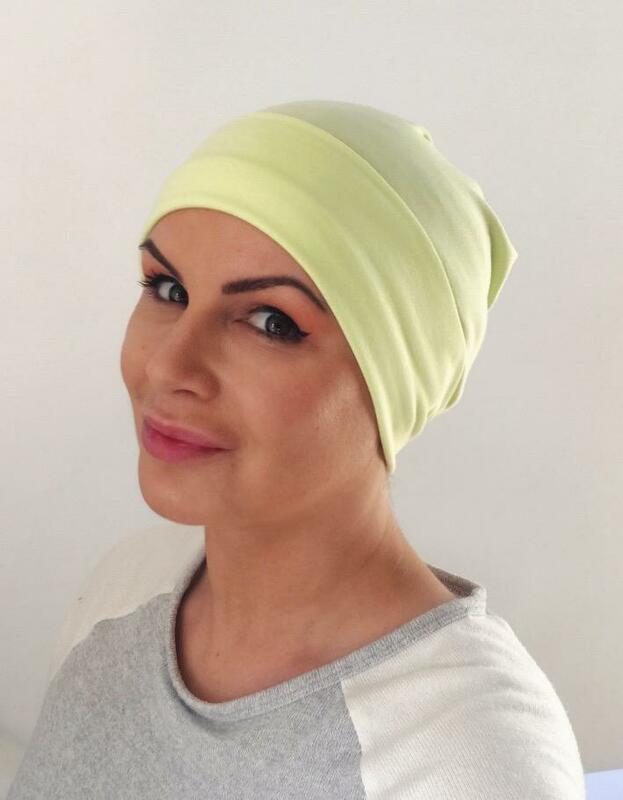 If you dont see your preferred colour listed here please get in touch and we can make any colour requested.